Beautiful Vintage Ornate Book Title Page Graphic! Old Black and White Woodcarving Clip Art! Fab Vintage Metal Faceplate Frame Graphic! Old Winged Victory Ornament with Putti Graphic! Black And White Ornamental Image! Old Black and White Palm Woodcarving Clip Art! 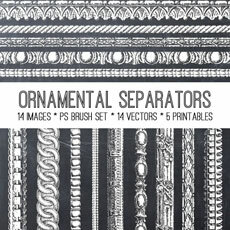 Vintage Ornate Ornamental Border Graphic! 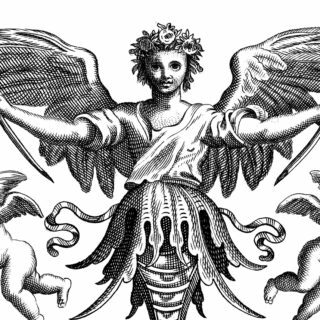 Free Baroque Ornamental Border Clip Art! Gorgeous Baroque Ornamental Border Image! Old Black and White Ornamental Woodcarving Clip Art! Free Molding Ornament Clip Art – Oval! Black and White Vintage Ornament Image! Fancy Black and White Ornament Image! 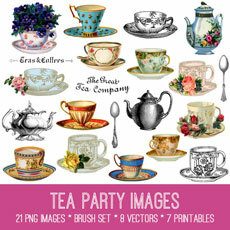 Charming Vintage Floral Banner Image!